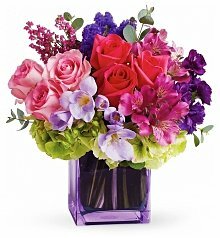 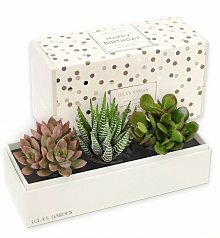 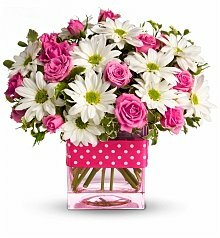 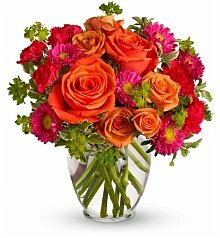 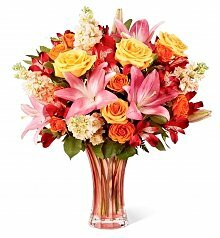 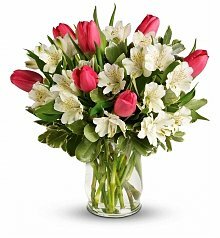 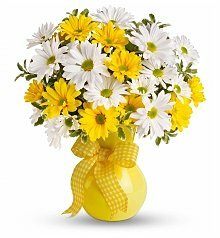 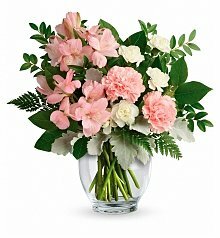 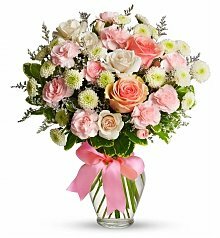 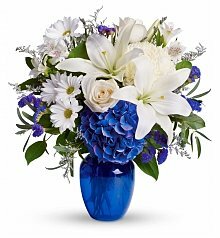 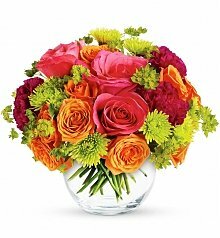 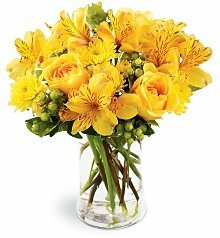 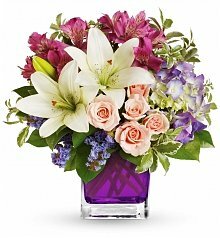 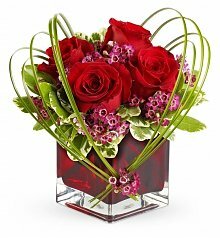 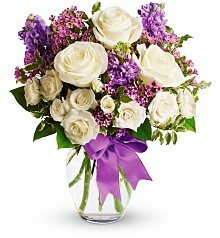 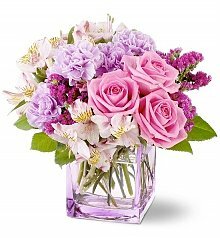 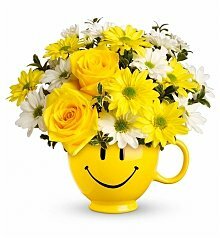 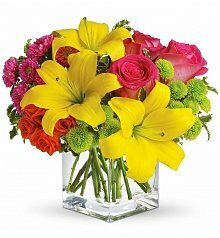 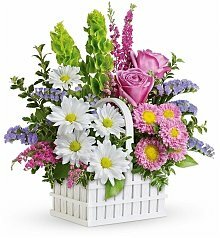 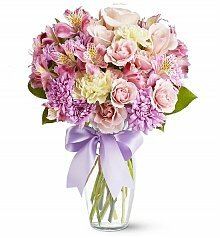 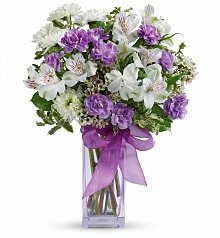 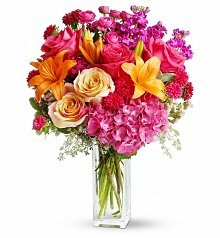 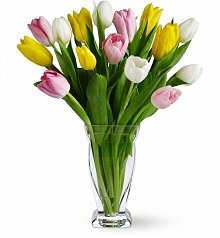 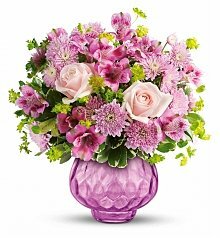 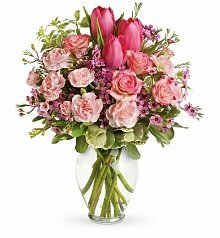 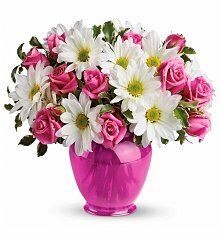 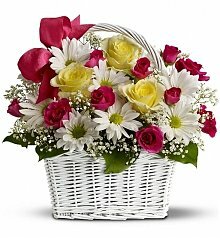 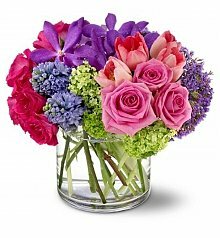 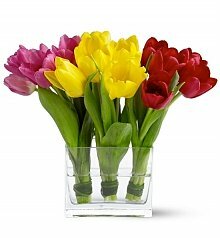 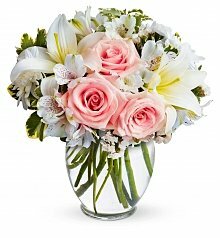 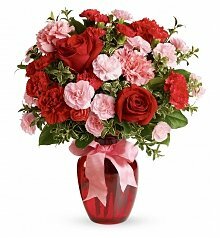 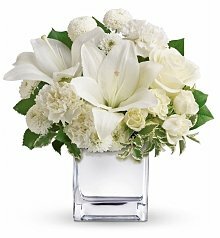 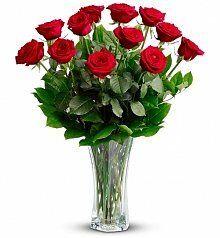 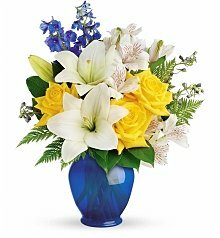 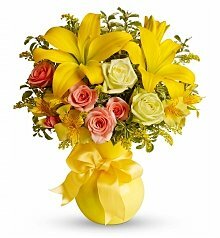 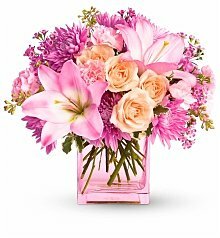 Order by 2pm EST for same day flower delivery to Pittsburgh, PA. 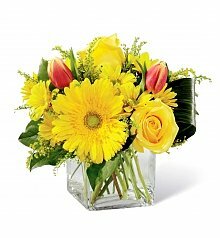 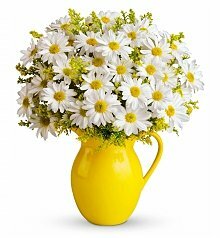 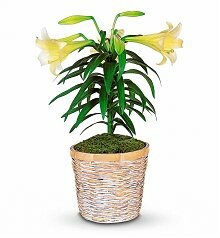 Looking for Pittsburgh (Pennsylvania) flower delivery? 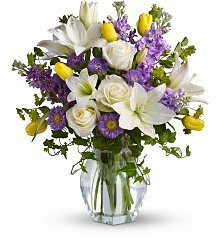 We hand pick flowers for any occasion.